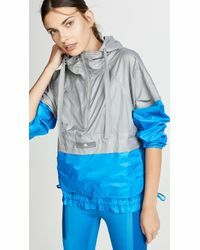 Sportswear heavyweight Adidas has joined forces with designer Stella McCartney to create a range of performance-driven clothing with a stylish twist. 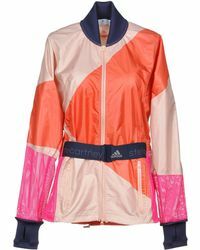 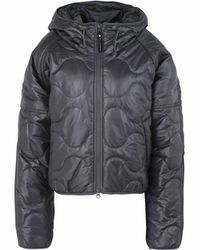 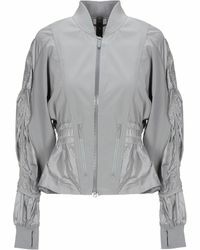 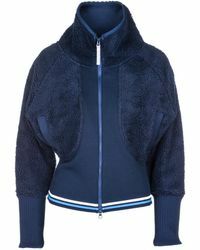 Functional and innovative, Adidas by Stella McCartney's jackets are perfect for training, running and yoga. 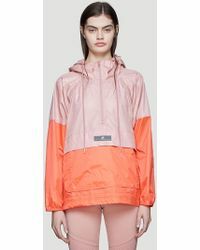 Hoodies are lined in a soft jersey fabric to keep you dry and comfortable, while outerwear is crafted from a Climaproof fabric for breathability and extreme wind and rain resistance. 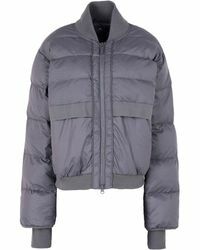 Contrasting texture, fashion-focused detailing and signature logo accents imbue these lightweight jackets with Stella McCartney's inimitable flair.